Welcome To Dweller International Trading L.L.C. 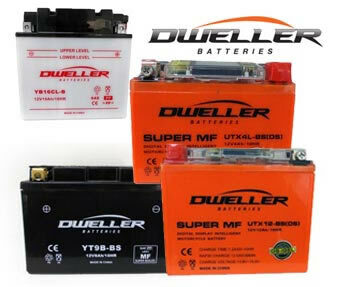 Dweller International Trading L.L.C was established in 2016, as a general trading company, specifically dealing with auto / motorcycle / maritime spare parts and accessories. We are continues to maintain an authorized distributorship for world leading manufacturers in auto / motorcycle / maritime industry. We will continue to grow with growing Dubai as world leading brand name. Copyright © 2019 Dweller International Trading L.L.C All Rights Reserved.